Additional Yearbook added from C.M. 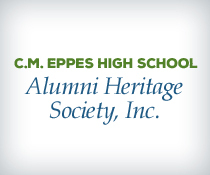 Eppes High School Alumni Heritage Society, Inc.
About C.M. Eppes High School Alumni Heritage Society, Inc.